A deposit of £50 is needed to secure your booking, one week within making the booking please. Refunds are not given upon any cancellation of a holiday. A security deposit of £50 is required against damages that may occur by anyone in your party, during your stay in the caravan. This will be refunded after inspection of the caravan when your stay has ended. 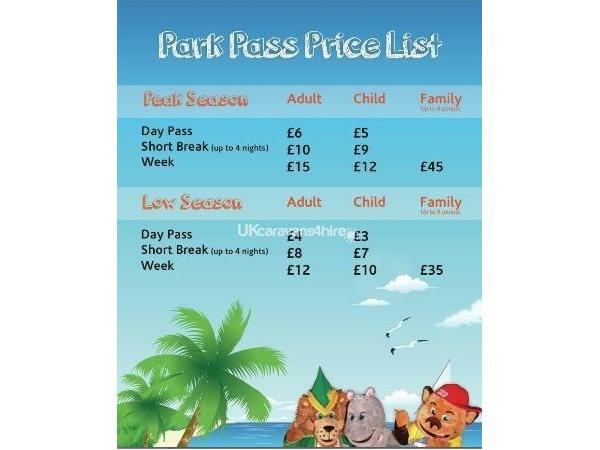 To prebook this caravan you need to pay £50 deposit which is taken off the total price of your holiday. A deposit of £50 is paypable against damages or excess cleaning. 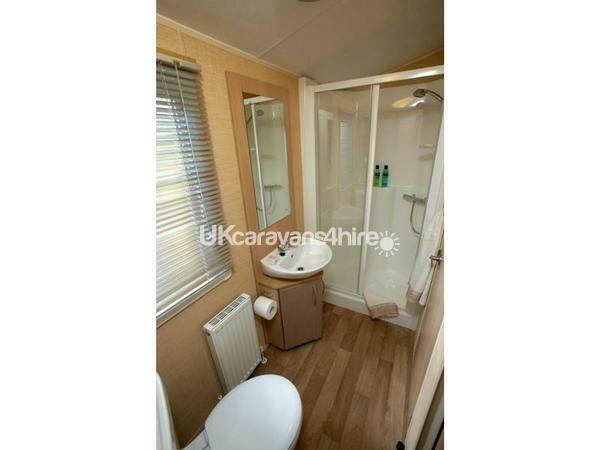 This is refundable upon inspection and no breakages or over-loading of the caravan. Why not come to Lyons Robin Hood for your next Holiday? Its a great camp full of great entertainment and great people. Situated across from the beach and a great gold course, with access rights to fishing. 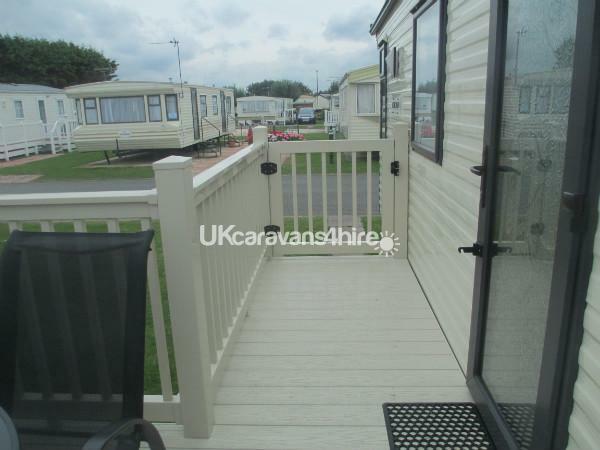 Our caravan is a Platinum 2011 Willerby Westmorland 6 berth caravan which has 3 bedrooms comprising 1 master bedroom, 1 twin bedroom, and 1 bedroom with a 3/4 bed. The veranda/decking area is now in place together with a lovely patio set. Anybody who takes more than 5 people will be asked to leave and will forfeit their deposit and their holiday money. Please respect our caravan as it it our family holiday home. The tv is a flat screen 26inch with built in freeview. separate dvd player. The van has smoke alarms and outside lighting. Double Glazing, central heating, 2 toilets, shower room, very modern electric fire, open plan lounge/dining area, vaulted ceiling.